I love you―check! 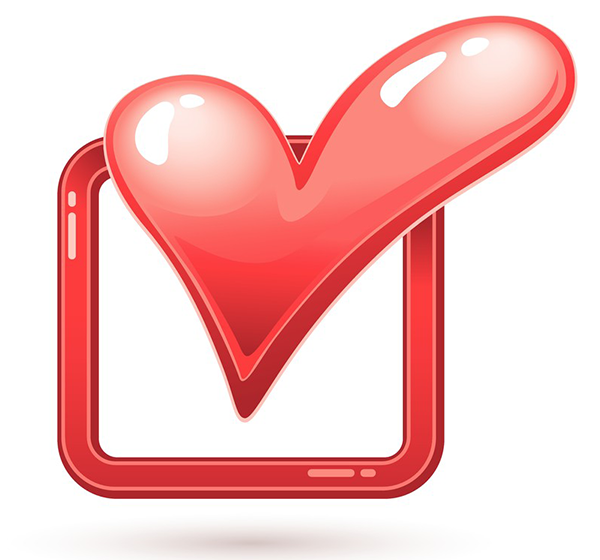 If you love your sweetheart, you can post this darling image to your Facebook timeline or your loved one's timeline. 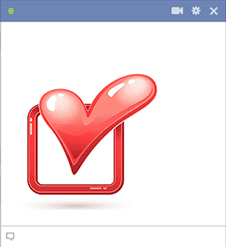 We love to create romantic emoticons that are guaranteed to add more positivity to Facebook. They are free to share each time you visit the social network.